Any time you visit a website, there needs to be a way for that site to receive information from your web browser. The most common method for that transfer is HTTP (Hyper Text Transfer Protocol), a common set of rules and instructions that standardized the process. Unsurprisingly, the ‘S’ in HTTPS stands for ‘secure’, meaning all data and communication between your web browser and the website you are visiting is encrypted and therefore secure. 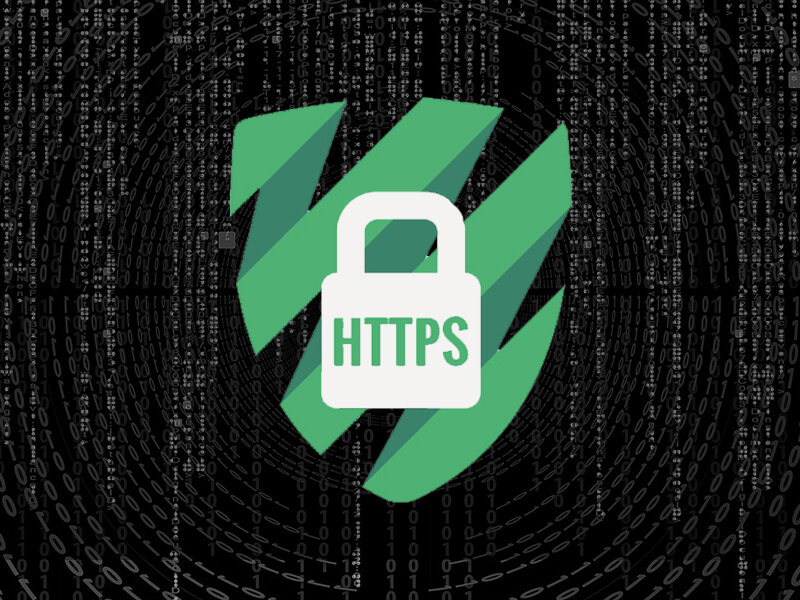 In an age where personal information is spread across numerous websites and accounts, HTTPS technology provides an invaluable service to users and site-builders. Without it, there’d be no feasible way to feel comfortable taking advantage of things like Amazon, online banking, or even email. Download the HTTP to HTTPS Migration Checklist now or jump to the on-page version. So, How Does HTTPS Keep Information Secure? Encrypted information can only be read by having a secret key, or password that allows you to decode it. Without the proper key, any intercepted information is meaningless. This adds protection and is the most effective way of transmitting information securely. This provides a secure platform ensuring an unwanted third party has not tampered with data that is transmitted. Information cannot be corrupted without being detected. This verifies your users are only communicating with your website. No information is being intercepted. Secure Sockets Layer (SSL) provides authentication that keeps your users information safe. An SSL (Secure Sockets Layer) is a data file that initiates a secure browsing session for your user. This allows for a private connection between your site, and your customers. You need an SSL certificate to use HTTPS and display the padlock (secure) in the address bar of your site. SSLs add authenticity to communication and prevent “man in the middle” attacks. This is when an attacker tricks the user into thinking they are directly sending data to a website, when in reality they are sending information to a scammer, or “middle man”. HTTPS provides a more secure browsing experience for your customers. However, switching to secure version of your site is a lot more involved than one might think (more on that in a bit). Also, moving to HTTPS is smart for SEO purposes. Google has confirmed HTTPS is a ranking signal, stating they are “working to make the internet safer.” Although it is worth noting that with over 200 ranking signals involved in Google’s algorithm, HTTPS isn’t one of the most important, but it certainly constitutes a step in the right direction. After all, the core of Google’s algorithm is positive user experience, and security is certainly in the user’s best interest. In the future, expect to see HTTPS on all sites whether they are collecting personal information or not. Beginning last month, the latest version of Google Chrome, Chrome 56, a browser used by roughly 57% of all users, started displaying a “Not Secure” warning, on all sites that contain password and credit card input fields. It should come as no surprise that Google is promoting security. Adding a visual cue to the browser demonstrates they are taking the consumer’s security seriously and is a step towards HTTPS becoming ubiquitous across the web. 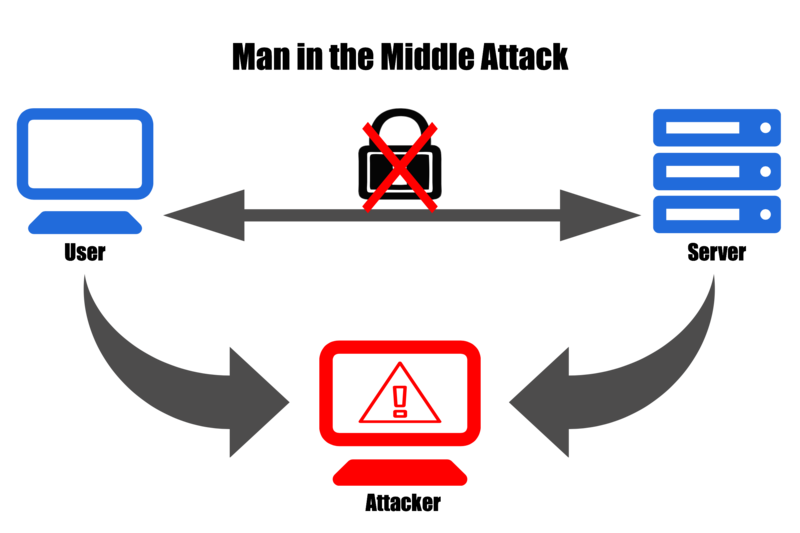 The process of properly switching to a secure site is involved. Google treats a migration from HTTP to HTTPS as a “site move with a URL change,” meaning Google will treat the HTTPS URL structure as a new site. Proper preparation, implementation, and monitoring are required to mitigate any negative effects. The checklist below will help you navigate through the migration and avoid many pitfalls that could cause your site’s traffic to decline. HTTPS is rapidly becoming the standard and Google is pushing more than ever for websites to make the switch. If you’re planning on transitioning, careful planning and implementation is essential. Your site’s performance should be tracked after the conversion. Nice and clear Paul, thanks!